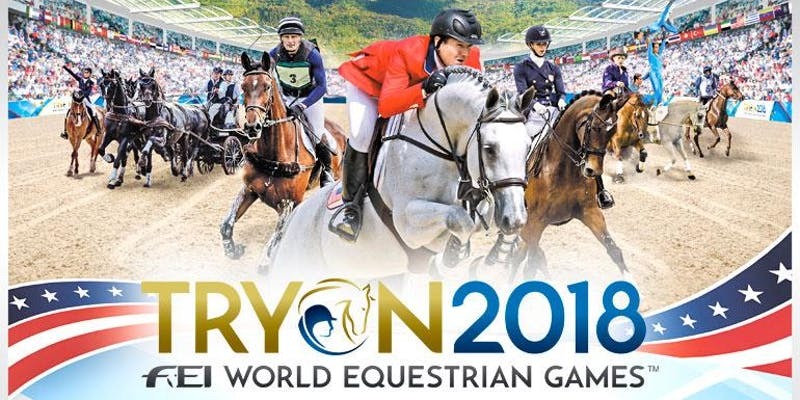 View the World Equestrian Games Endurance Race from our venue! Join us for the viewing of the 100-mile endurance race through the vineyards. Please bring a chair, umbrella and raincoat. The event is RAIN or SHINE! Wine, mimosas and breakfast will be served a la cart. By Overmountain|2018-08-22T07:58:02-04:00August 22nd, 2018|Comments Off on View the World Equestrian Games Endurance Race from our venue!